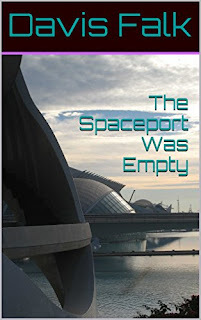 If you have been following my reviews, which mirror almost exactly the contents of my reading list, you may have noticed that I have been reading a number of books written by women, and that appeal mostly to women. 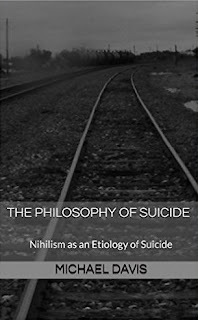 I have also recently read a book I despise (not this one -- the review will almost certainly appear here at some point). My stack of books to read includes works of philosophy, neuroscience, thrillers, a bible, and my beloved Southern literature. Some people just read what they like: romances, detective stories, mechanics manuals. But I take to heart the advice of William Faulkner, which I found on the cover of The Reivers: “Read, read, read. Read everything – trash, classics, good and bad, and see how they do it. Just like a carpenter who works as an apprentice and studies the master. Read! You’ll absorb it. Then write. If it is good, you’ll find out. If not, throw it out the window.” Thus, here is my review of another feminine novel. Suppose you are in an unhappy marriage and oppressed by a social system that limits your ability to do anything of your own will. Out of the blue, you receive an inheritance from an unknown person in a different country. The terms of the will require your physical presence, so you go. And in going, you find a part of yourself that you never knew existed. This is the premise of The Perfume Collector, a novel by Kathleen Tessaro. The Perfume Collector (HarperCollins, 2013, 456 pages, $24.99 hardback), now a best seller, is the fifth novel from Kathleen Tessaro. Her sixth and latest book is Rare Objects. British socialite Grace Munroe almost simultaneously discovers her inheritance from an unknown woman in France, and an apparent infidelity in her husband. Both are good reasons for her to leave town for a while. In Paris, she is befriended by Edouard Tissot, the attorney handling the estate of her benefactor, Eva d’Orsey. Though Tissot is eager to complete the transaction, Grace insists on knowing more, and her journey becomes an investigation into the past of Eva and those who knew her. What she finds not only enlightens her, but transforms her as well. “The layers of fragrance that unfolded were soft at first, darkly sensual layers of wild violet, amber, cedar, and bark . . . dry mossy woodland smells which then, very gradually, stealthily, gave way to raw musky richness; they had an intensity, a slightly damp, earthy density that was mesmerizing . . . and there was something else there too . . . sharp, almost acrid, yet hauntingly familiar . . .
Of course, perfume is important to the story, and scents trigger the turns in its plot. So descriptions like the one above add to the richness of this novel. 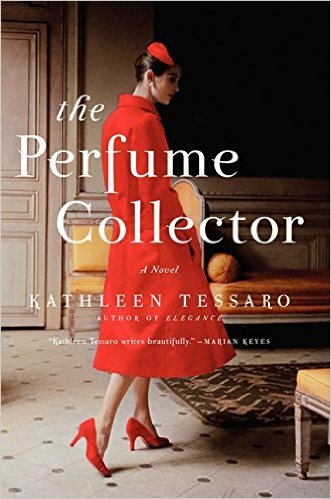 A story of nostalgia, romance, loss, and transformation, The Perfume Collector is an excellent novel worth reading. Women may especially enjoy it, but I recommend it to male and female writers keen on Faulkner’s advice, as well as people with interesting noses!